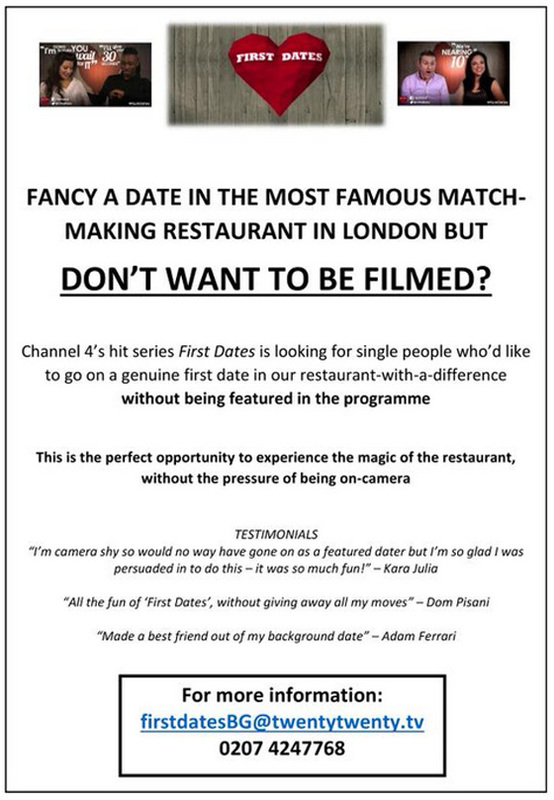 The producers of UK’s hit series First Dates are looking for extras as ‘background daters’. 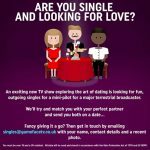 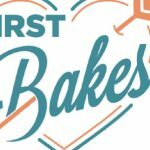 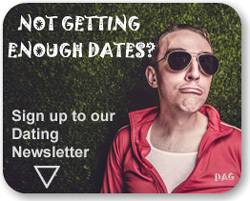 Are you a couple and fancy spending an evening in the First Dates Restaurant in London, but don’t want to be featured in the program? 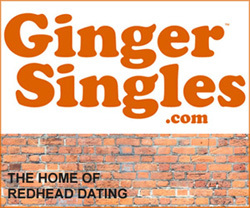 This entry was posted in Celebrity Dating, Dating in London, TV Dating, Uncategorized and tagged Background Daters, Be on TV, Casting Call, Channel 4, Extras, First Dates, First Dates Restaurant, London, Twenty Twenty on August 14, 2015 by admin.